The Teesside 500 Group was formed in 1988 for people interested in the buses and operations of Cleveland Transit and its predecessors. We own five vehicles that are native to the area, you will find a little bit more about these vehicles in our vehicles section page including some photographs. We hold regular meetings on the last Tuesday in every month at the Malleable Club, 345 Norton Road, Stockton-on-Tees, these meetings start at 7:30 p.m. 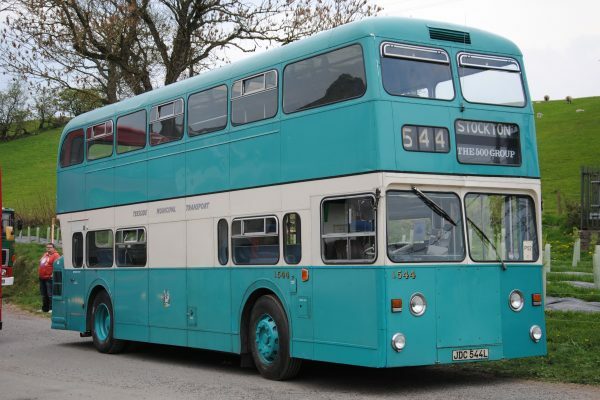 The meetings at the Malleable Club involve slide shows, videos and talks covering a variety of transport subjects from the early days to the current times and we sometimes have a summer trip out on the bus in the evening. 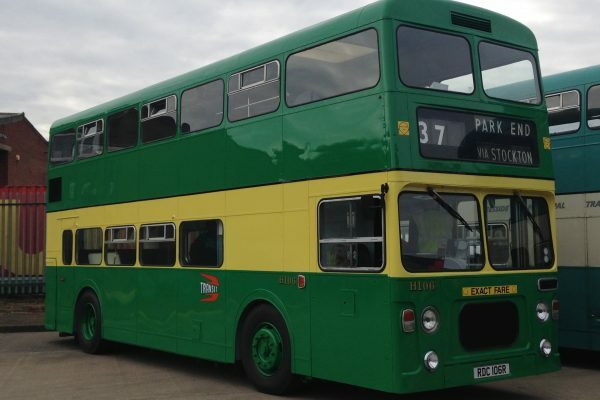 We regularly attend local bus rallies and other events including some community events organised by the local authorities. 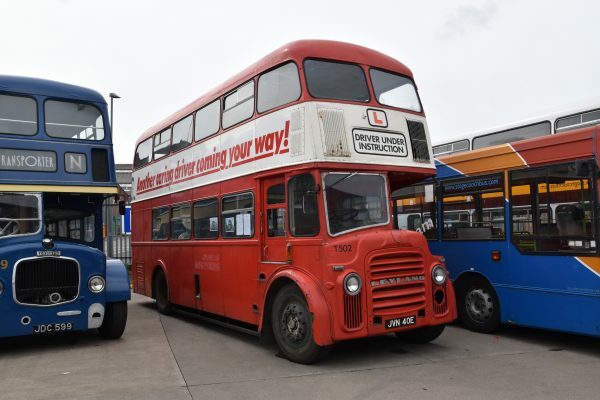 It is the Group’s policy that all operational buses have MoT certification, whether exempt or not.